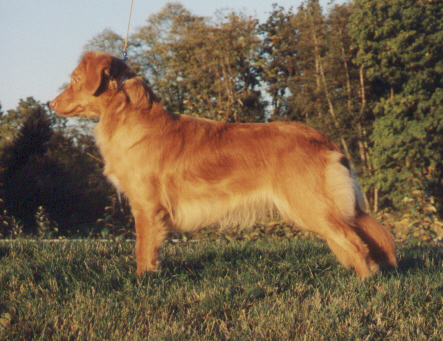 Tollwest Kennels (Reg'd): Nova Scotia Duck Tolling Retrievers!!!! This site has moved! CLICK HERE to enter our new site.